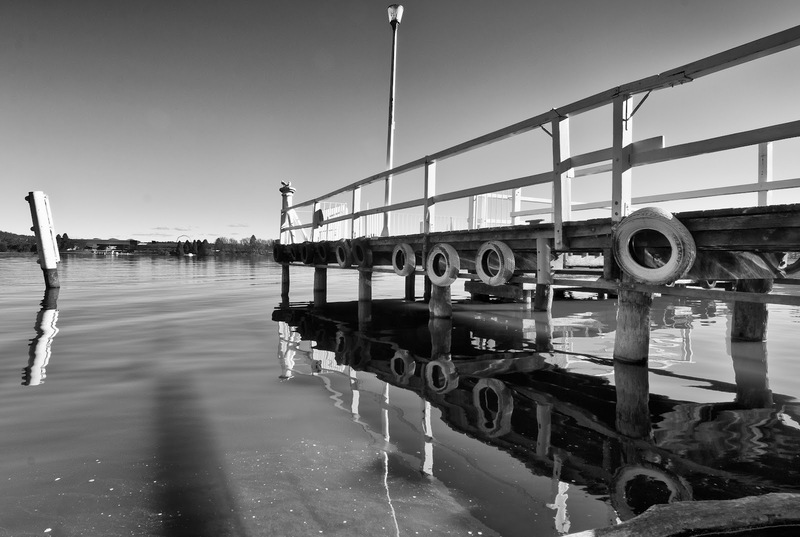 The peace and calm of a sunny afternoon in winter. 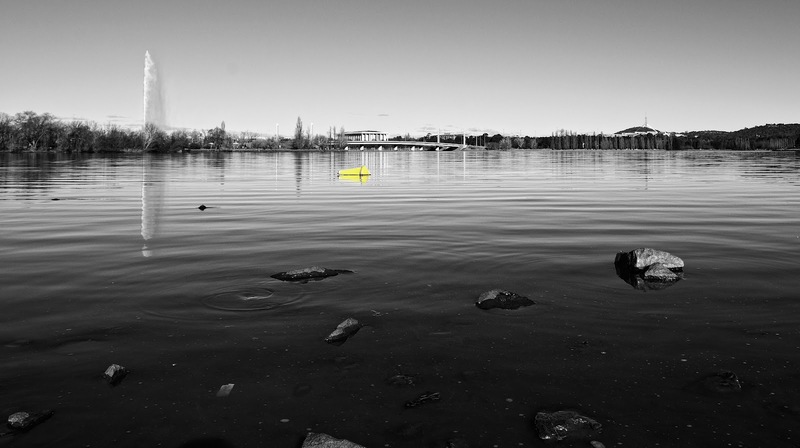 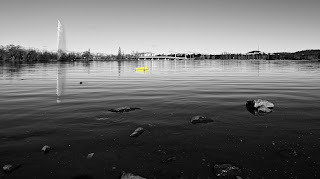 In the first shot, a view across Lake Burley Griffin from Acton Park. 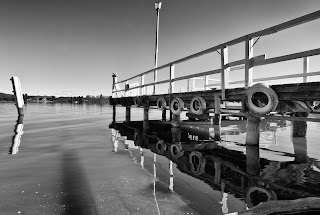 Also in this set, the jetty at the Acton ferry terminal.